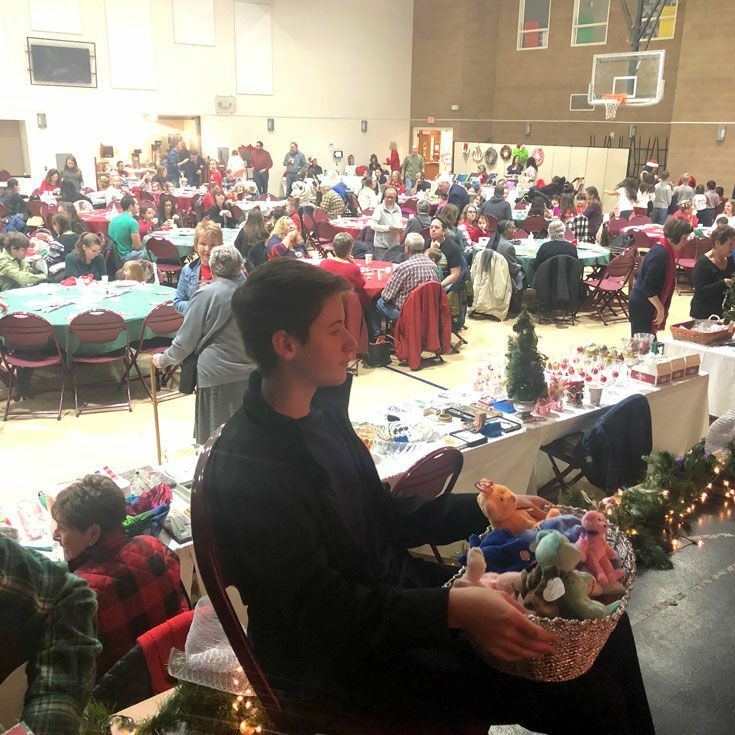 Last weekend, the Helping Hands for Helping Homes group took 15 students to help at "Breakfast with Santa,” a fundraiser for Casa Angelica, a home for children and young adults with developmental disabilities. 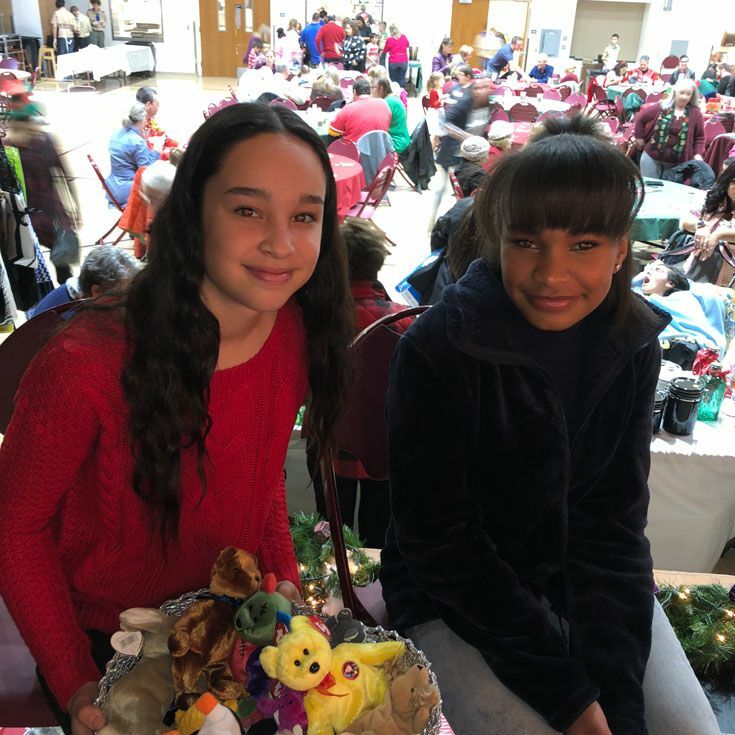 The students welcomed guests, helped onstage with Santa, and led children through Santa’s Workshop to get gifts for their families. The group is looking forward to working with this group in the spring for their annual fashion show. The group's co-leader Hannah '20 said, "It was a great experience and a lot of fun to help out at this event."